Produced by IAWRT. In this collaborative film, six women directors take their lens up-close to Women Making News. 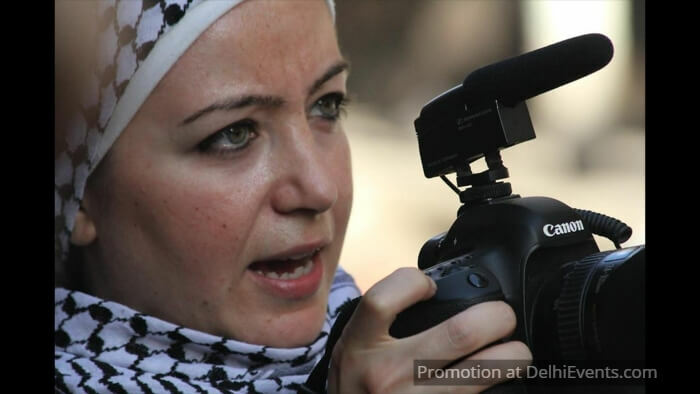 In a world riven with conflict and dictatorial regimes where journalists are constantly under threat from both state and non-state actors, the film showcases how women journalists speak truth to power.